It’s only been a few hours and Stephen Hawking already mathematically proved, to My face, that I don’t exist. 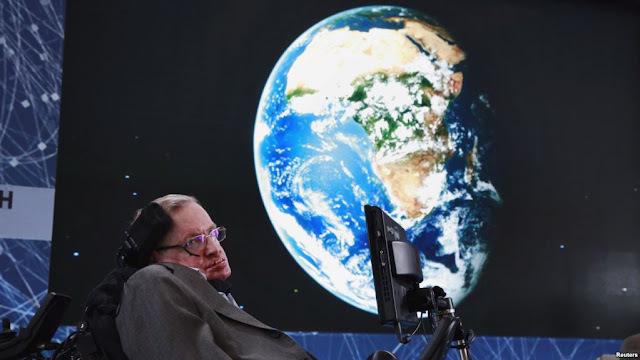 This is a post I wish I did not have to write, on the passing of the theoretical physicist and cosmologist, Stephen Hawking. He died today, aged 76. Image Source: Reuters via Voa News. This time last year, it was reported that Richard Branson offered Hawking transportation on Virgin Galactic to the International Space Station. In 2007, the famous physicist became the first quadriplegic to experience simulated zero gravity on a modified Boeing 727-200 and looked incredibly happy when he became weightless. 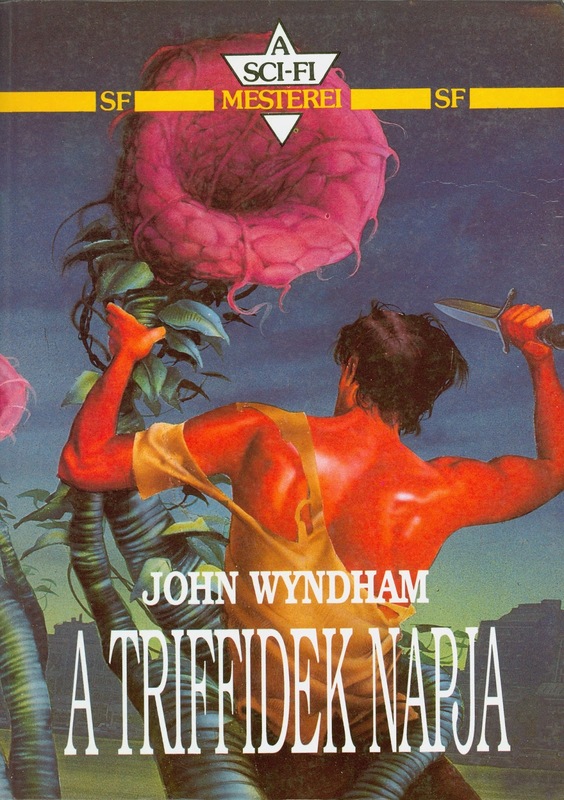 Click here to read my references to his work. 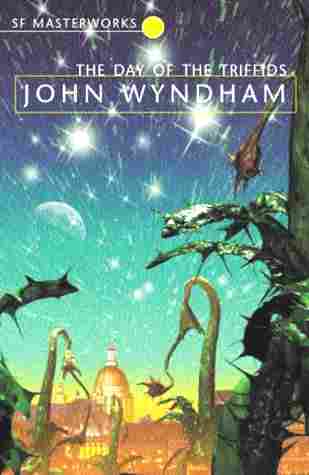 If you have not read his books, you can listen to some audiobooks and films on his work, below the jump. "The American Civil Liberties Union said the newly disclosed violations are some of the most serious to ever be documented and strongly call into question the U.S. intelligence community’s ability to police itself and safeguard American’s privacy as guaranteed by the Constitution’s Fourth Amendment protections against unlawful search and seizure." The Sinclair Broadcast Group has a curious small collection of documents, including the NSA's 2016 Inspector General Report. In a reflection of the broad impact of science and technology, this FISA release acquires an additional surreal touch, juxtaposed with another uploaded article: Healthy offspring from freeze-dried mouse spermatozoa held on the International Space Station for 9 months. 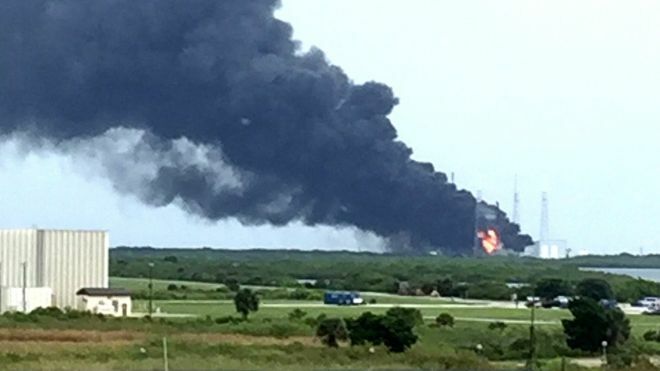 SpaceX's Falcon 9 on fire in Florida today. Image Source: Ahomka FM. "In a statement, the company blamed the blast on 'an anomaly' and said no-one had been injured. 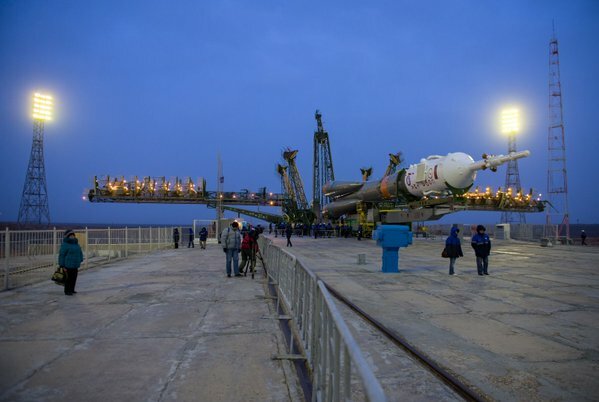 It said the rocket's payload, a satellite due to be launched on Saturday, was also destroyed. ... The Falcon-9 booster is designed to return to Earth and land on a floating platform. SpaceX is seeking to create a new era of reusable rockets and affordable private space travel and has used its Falcon-9 rocket to take supplies to the International Space Station (ISS). In December last year, the California-based company successfully landed a Falcon-9 back on Earth after a mission – a first in rocketry. It went on to recover five more boosters, with most of them touching down on an ocean platform. The idea is to re-fly these rockets, and the first such 'second hand' vehicle is scheduled to launch in October. SpaceX is run out of Hawthorne near Los Angeles by Elon Musk, who made his fortune with internet companies. 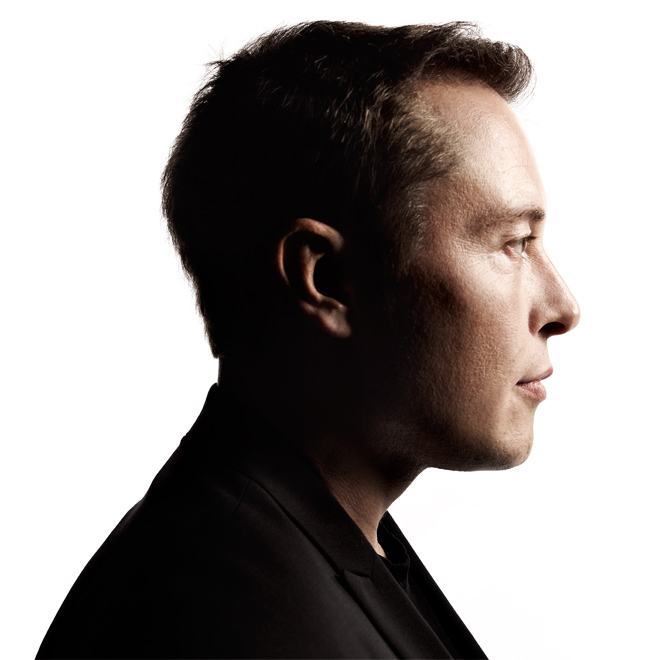 As well as being the rocket company”s CEO, he also heads up the Tesla electric car company." The lost rocket cost USD $62 million and Musk's companies took a stock hit of almost USD $400 million; in one day, Musk's personal loss on his shares was USD $350 million. The satellite on the rocket, Amos-6, would have enabled Facebook and Eutelsat to provide connectivity to entrepreneurs in Africa, a subject I will cover in a later post. Loss of Falcon vehicle today during propellant fill operation. Originated around upper stage oxygen tank. Cause still unknown. More soon. SpaceX failed Falcon 9 launch (1 September 2016). Musk called the ball of fire "not an explosion." Video Source: Youtube. See all my posts on SpaceX. Image Source: European Space Agency. "Tim Peake, Tim Kopra and Yuri Malenchenko on the International Space Station will be joined by three new astronauts after they are launched from the Baikonur Cosmodrome in Kazakhstan today. NASA astronaut Jeff Williams and cosmonauts Oleg Skripochka and Alexey Ovchinin of Roscosmos will begin their six-month mission with a lift off in a Soyuz spacecraft at 21:26 GMT on Friday, March 18 ." 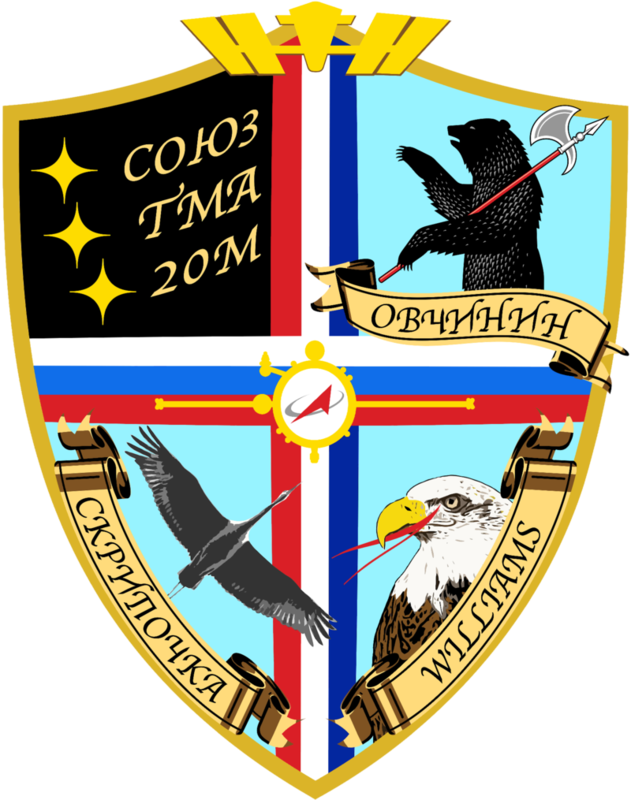 Flight Crest of Soyuz TMA-20M. Image Source: Wiki. "Soyuz TMA-20M crew patch: The Soyuz TMA-20M patch pays tribute to the origins of heraldry by its use of the classic shield shape. Its fields are divided by band of colors representing the Russian and American flags. 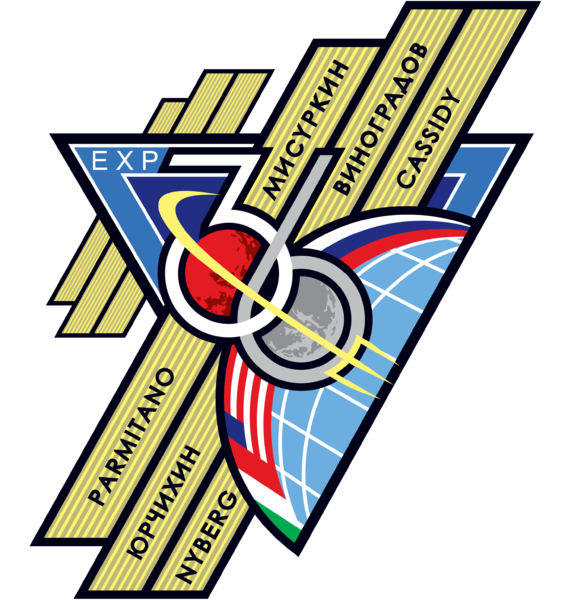 The silhouette of a Soyuz spacecraft is at the centre of the shield, which is crowned by an outline of the International Space Station. Three stars against the blackness of space symbolize the three astronauts of the spaceship, while animals feature in the other three quadrants. The black bear comes from the coat of arms of the city of Rybinsk, birthplace of spaceship commander Alexey Ovchinin. This city on the Volga is also the 'capital of barge-haulers,' called Burlaks in Russian. 'BURLAK' is the callsign for the crew of this Soyuz mission. The American bald eagle, carrying the vector from the NASA logo it its beak, represents American astronaut Jeff Williams. The grey crane with its wings outstretched is for cosmonaut Oleg Skripotchka, who used the same bird in the patch of his first flight on board of the first in the current series of Soyuz spacecraft, on this one, the final Soyuz TMA-M."
Video Source: Roscosmos via Youtube. Video Source: William Shatner via Youtube. 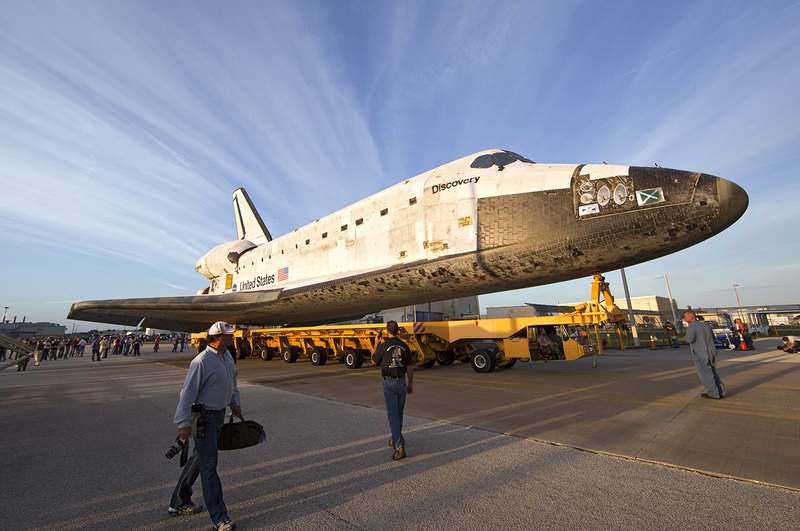 It seems like yesterday, but on 9 March 2011, five years ago today, the first of three American space shuttles retired. Above, hear William Shatner's wake-up call to the crew of Discovery on 7 March 2011, while they were still in orbit, but soon to come home for the final time. In 1990, the Discovery crew installed and later maintained the Hubble Space Telescope, which hugely expanded our view of the stars. Image Source: flickr. Built in 1979, the spacecraft was named after four great ships from the European age of exploration: she took her name from HMS Discovery, commanded by Captain James Cook during his final voyage from 1776 to 1779; Henry Hudson's Discovery, used in 1610–1611 to explore Hudson's Bay and search for the Northwest Passage; the HMS Discovery of the 1875–1876 British Arctic Expedition to the North Pole; and RRS Discovery, which led the 1901–1904 "Discovery Expedition" to Antarctica. 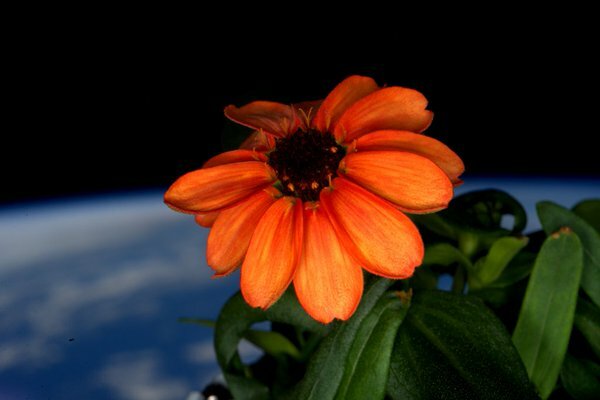 The first flower to bloom on a spacecraft greeted the sun for the first time today on the International Space Station. I'm not surprised it's a zinnia (an edible orange variety). Zinnias are hardy, easy to grow, and beautiful. They are a genus of the sunflower tribe in Asteraceae, also known as the aster or daisy family. This one survived a crisis mold infestation in December 2015; its flower bud appeared on 12 January 2016. 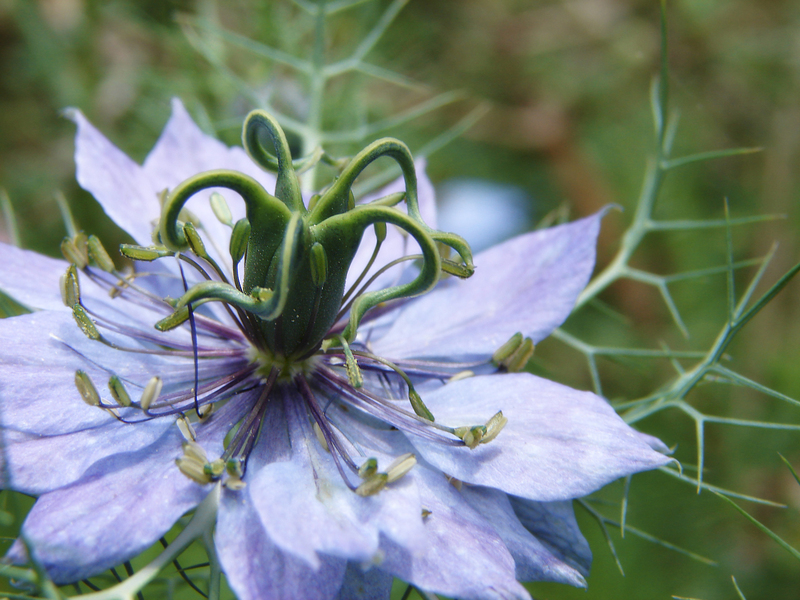 NASA's page on the space flower garden is here. 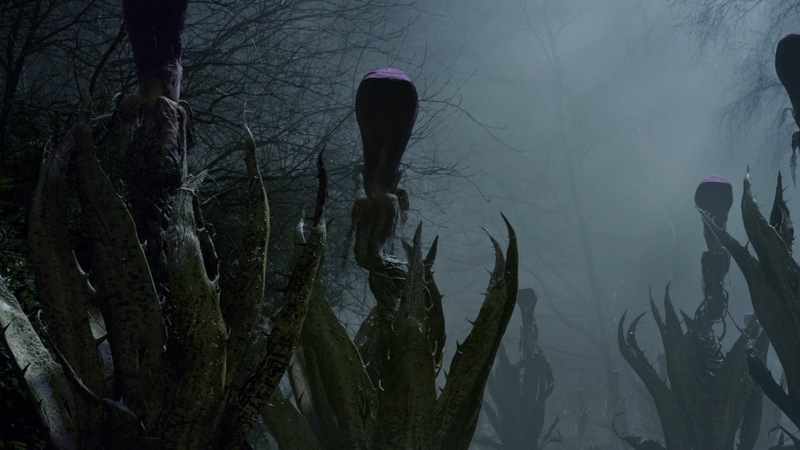 People are discussing the plant on Twitter under the hashtag #spaceflower. NASA astronaut Scott Kelly is caring for the plant. 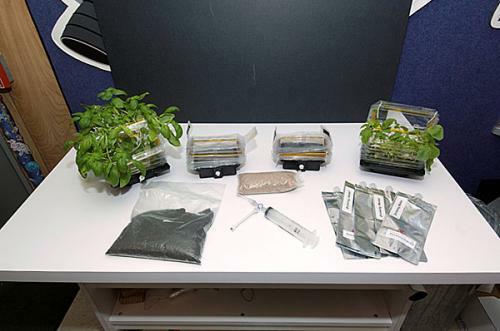 The flower garden project is part of the joint NASA-Roscosmos ISS Year Long Mission, which involves experienced astronauts Kelly and Mikhail Korniyenko conducting tests and experiments to assess human physical and psychological health over long periods in preparation for extended missions to Mars. For my previous post on space gardens and space farming, go here. 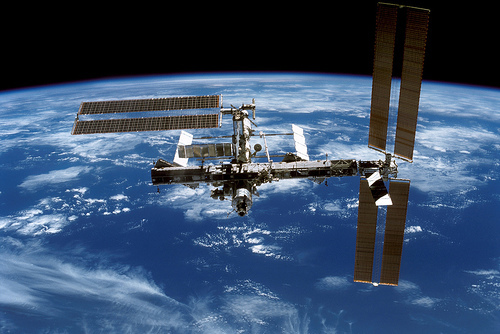 See all my posts about the International Space Station. Today's photo was taken and posted on Twitter on 6 February 2014 by Japanese astronaut Koichi Wakata. It is a spaceview from inside the International Space Station, looking at the rest of the station, the edge of earth in the background. 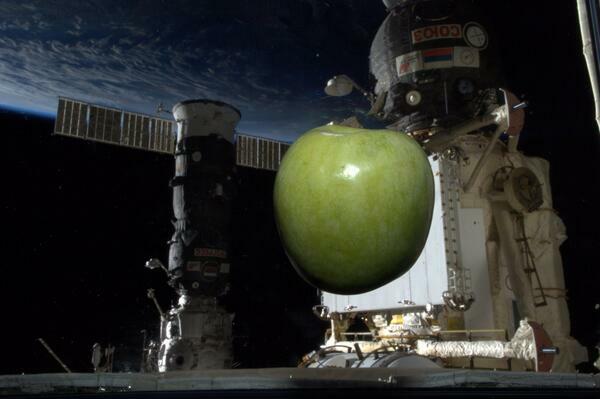 The scene is sidelit by the sun; and there is an apple floating in zero gravity past the camera inside the spacecraft. 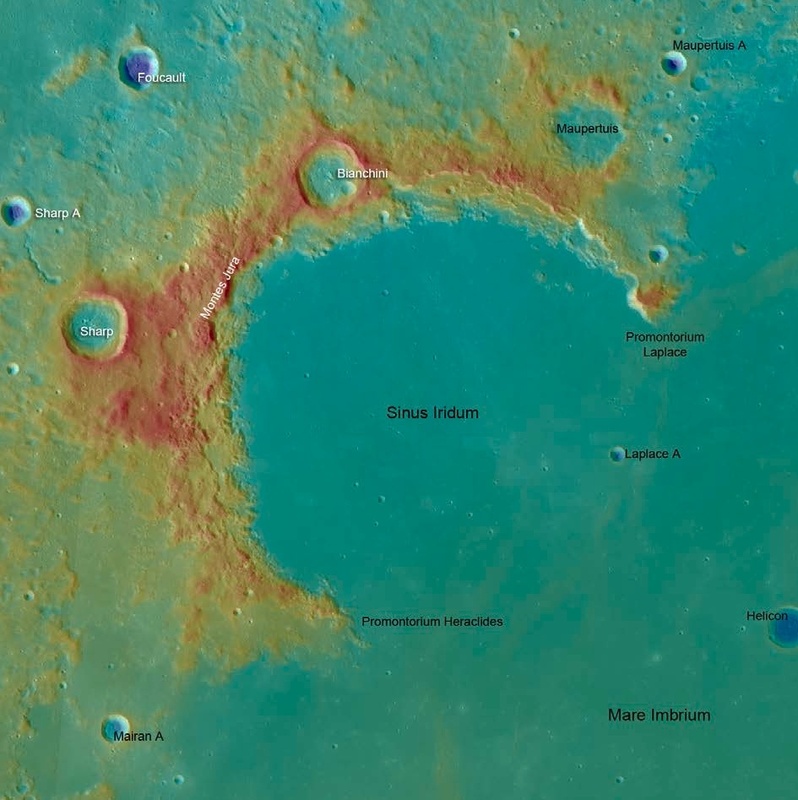 The Bay of Rainbows (Sinus Iridum). Image Source: NASA via Space.com. Next month, China will launch an unmanned lander mission to the moon, which, if successful, will be the first non-crash landing on the moon since Apollo 17's 1972-1973 manned mission and Russia's unmanned Luna missions from the mid-1970s. Although the International Space Station has contributed invaluably to our knowledge of how to live in outer space, there is a sense now (not least with mythical movies like Apollo 18 - see my posts on that film, here and here) America got sidetracked when she abandoned the moon. Of course that myopic view also excludes NASA's great accomplishments in the exploration of Mars over the past twenty years. 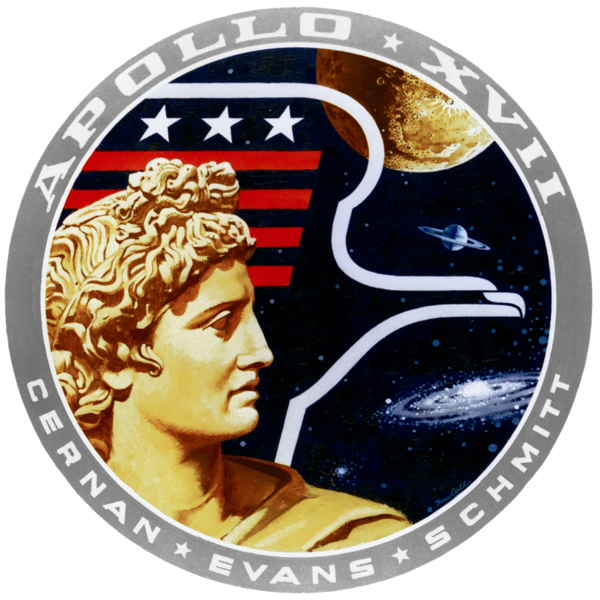 Apollo 17 mission insignia. Image Source: Wiki. Nevertheless, it was an American flag that was first planted on the moon during the Apollo 11 mission in 1969. Apollo 17 was also the most recent, and sixth, manned mission to the moon. For all Russia's contributions, humans had walked on the moon, and the moon was American! For over a generation, that claim has rested on laurels which lay neglected and undisturbed. 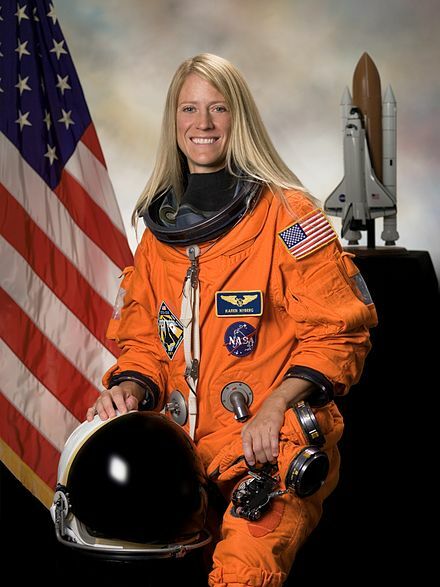 NASA astronaut and Gen Xer, Karen Nyberg. Image Source: Wiki. Soft, clean, manageable hair without water. Just apply, lather and towel dry. Leaves hair fresh, clean and odor free. The choice of healthcare professionals throughout the world. Effective, efficient personal hygiene since 1948. No Rinse Shampoo is the comfortable, convenient and safe alternative to traditional shampoos. pH Balanced to be mild and non-irritating to the scalp, hair is left sparkling clean, odor free, soft and manageable. Apply generously until hair is completely wet. Massage to a rich lather. Immediately towel dry with an absorbent towel. Repeat for heavily soiled hair. No Rinse Shampoo can be used as often as necessary. The shampoo is made by No Rinse Laboratories in Springboro, Ohio. Their products are also used by the US Military Special Forces, for disaster and survival prep, and for convalescent and senior care. 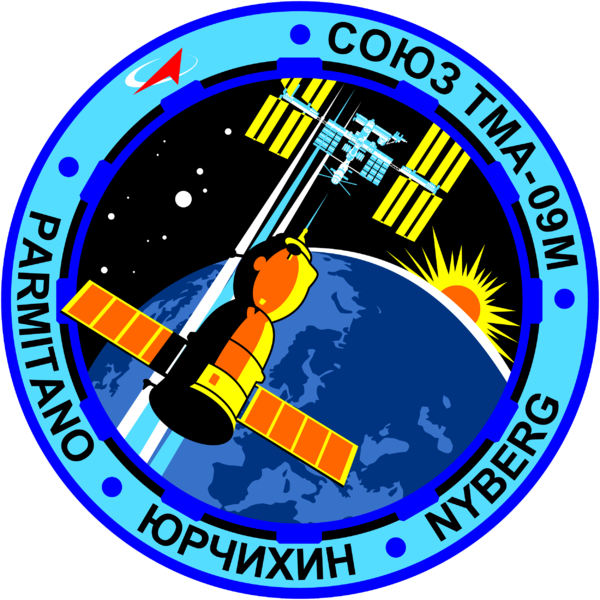 The Soyuz TMA-09M mission patch. Image Source: Wiki. 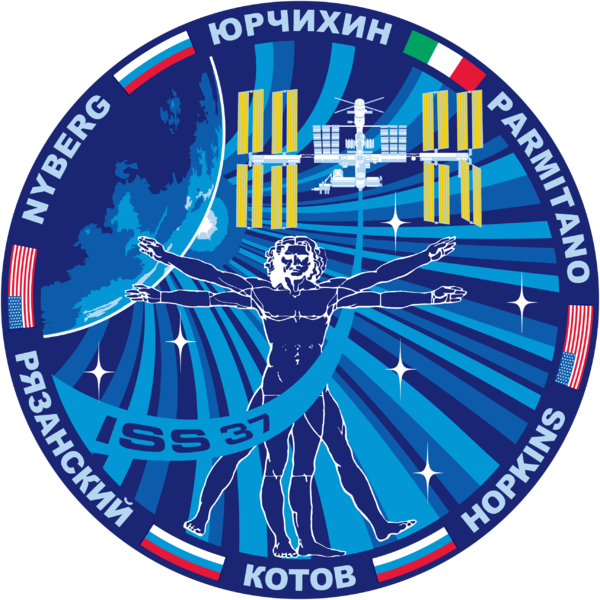 ISS mission 36 mission patch. Image Source: Wiki. ISS mission 37 mission patch. Image Source: Wiki. The Soyuz TMA-09M mission members, Fyodor Yurchikhin, Karen L. Nyberg, and Luca Parmitano in Red Square before their mission, 8 May 2013. Image Source: Wiki. See the video below the jump. And now for a space first. Someone had to do it: half the world has probably seen Commander Chris Hadfield doing a cover of the 1969 hit Space Oddity by David Bowie on 12 May on the International Space Station. For those of you who haven't seen him, the video is below the jump. My earlier post on Peter Schilling's related 1983 hit, Major Tom is here. Unlike David Bowie's famous fictional astronaut, Hadfield landed safely in his Soyuz capsule in Kazakhstan on 14 May 2013; from the LA Times: "During his sojourn on the station, Hadfield effectively reset the bar for social media with his tweets from space, including the video he posted Sunday. He is the first Canadian to command the station, heading the six-man Expedition 35 crew." The fresh-faced 39-year-old man, in a dark T-shirt and jeans, is talking about travelling to Mars. 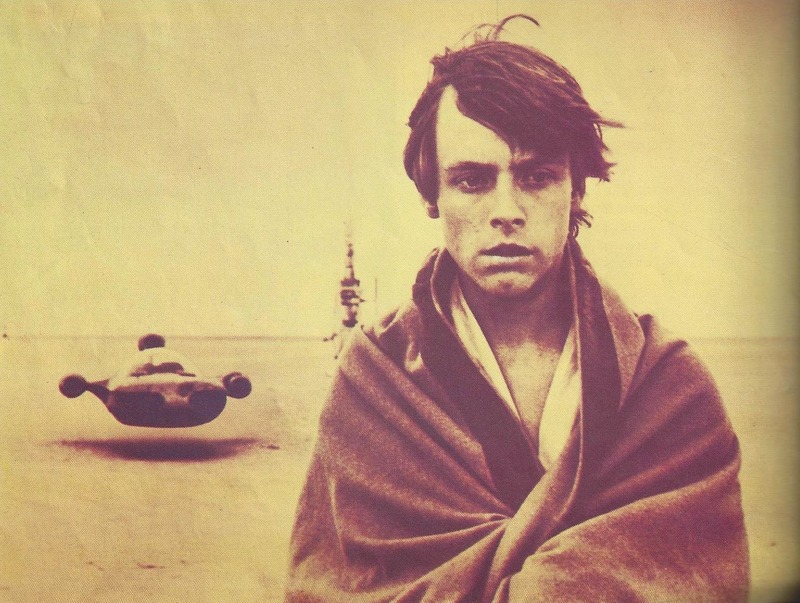 Not now, but when he's older and ready to swap life on Earth for one on the red planet. "It would be a good place to retire," he says in all seriousness. Normally, this would be the time to make one's excuses and leave the company of a lunatic. Or to smile politely and humour a space nerd's unlikely fantasies. But this man needs to be taken seriously for one compelling reason: he already has his own spaceship. 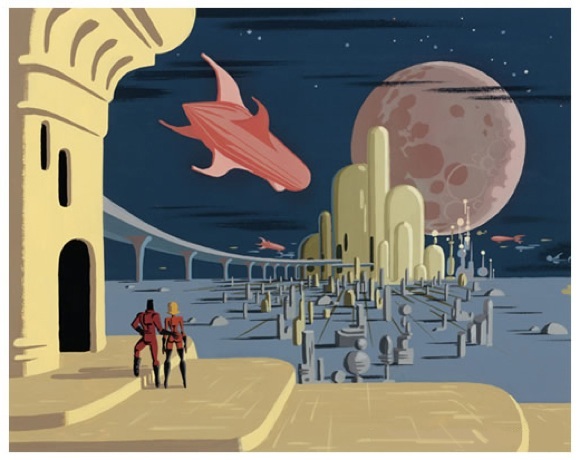 Musk is planning to fund the first round of Mars missions with his personal fortune and spend his old age building the first Mars colony, anticipated population 80,000. This is a new video of earth at night from the International Space Station by Knate Myers (Hat tip: Lee Hamilton and Spaceports). You can also see the video at Youtube. 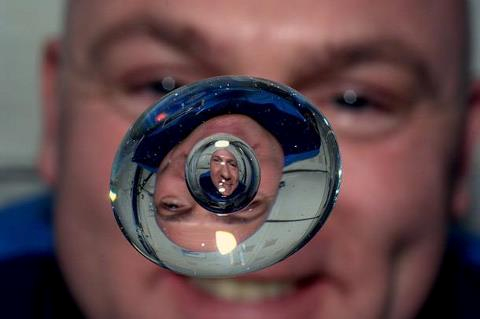 From Imgur, this is: An air bubble, trapped inside a water droplet, on the International Space Station. Image (11 May 2012) © André Kuipers; Image Source: ESA/NASA via Flickr. This is the Atlantic Ocean from the International Space Station on 11 May 2012. 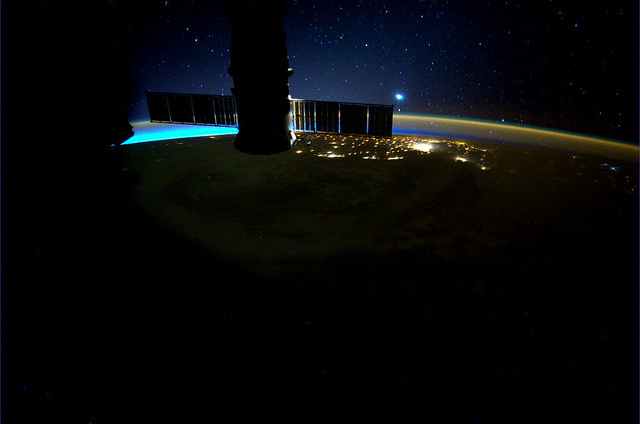 The photo was taken by Dutch astronaut André Kuipers: "We fly into the night over the Atlantic Ocean. Looking back at the sunset over Rio de la Plata and Buenos Aires." History has been made in the past few minutes. 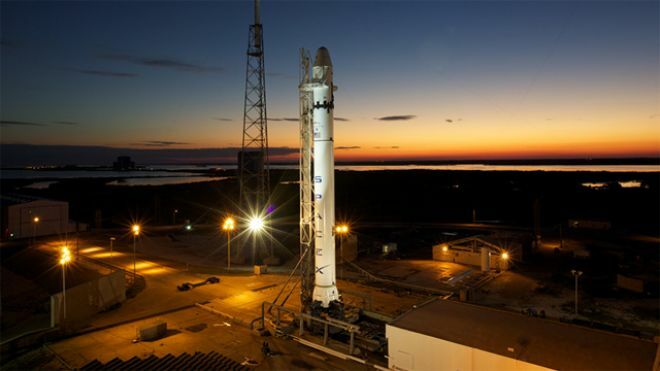 The launch of the commercially-made SpaceX Falcon 9 with the unmanned Dragon Capsule was successful. You can see a live feed (at the time of this posting) at the bottom of my post, here. See the Youtube video of the launch below the jump. Welcome to the new era of private space exploration. Kate Sherrod has already written a sonnet to commemorate history being made tonight, here. 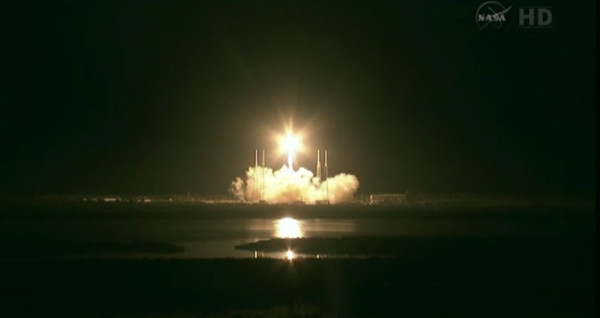 Tweets and blogs cheered SpaceX on: see Stepto's blog here. Wil Wheaton tweeted: "Dear Humanity: You can do amazing things when you work hard, and you work together. Love, Wil." This is what it means to live at the turn of the Millennium: poetry written and circulated worldwide, at the very moment history turns. 2464 Dream (2010) © Chris Reccardi. Image Source: Boing Boing. California's SpaceX company is ready to make history by sending a capsule containing half a tonne of supplies to the space station. It will be the first time the private sector has provided such a service. 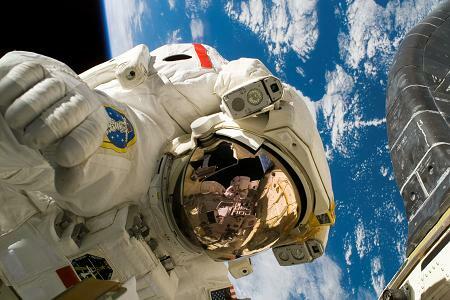 The task is usually performed by the vehicles belonging to government space agencies, such as Nasa and Esa. 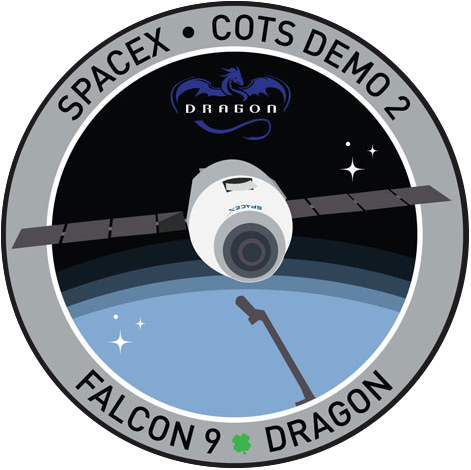 The unmanned Dragon cargo ship is due to launch atop SpaceX's own Falcon 9 rocket from Cape Canaveral Air Force Station in Florida. Controllers are targeting a time of 04:55 EDT (08:55 GMT; 09:55 BST), and despite some storms in the area in recent days, the mission team should get favourable weather conditions. "There's no question - this is a historic flight," said SpaceX president Gwynne Shotwell on the eve of the mission. "There've been only four nations, or groups of nations, that have berthed or docked a spacecraft to the International Space Station: Europe, Russia, the United States of course, and Japan. So, we really stand in awe at having the opportunity to attempt this." See another report at Wired and my earlier posts here and here. This test flight is known as the Commercial Orbital Transportation Services (COTS) Demo Flight 2, and its official emblem is below (the four-leafed clover is a nice added touch). The goal of the mission is to have the Falcon 9, with its unmanned Dragon crew vessel dock at the International Space Station with the help of the Canadarm2 and bring supplies to the ISS once it is docked. It will also bring Earth-bound cargo back home. 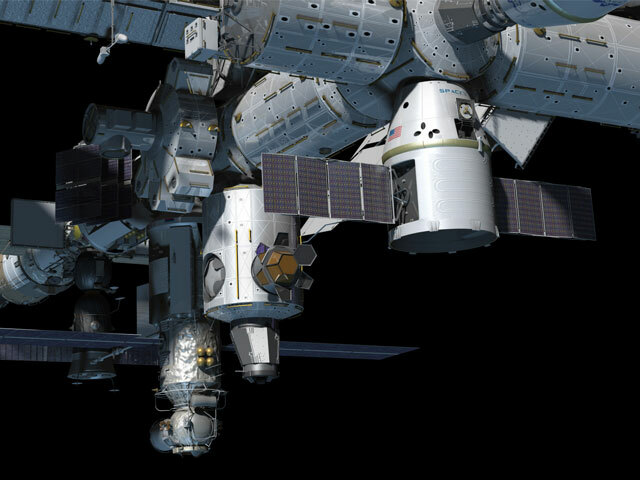 Artist's rendition of the expected manoeuvre whereby the Canadarm2 helps the Dragon dock at the ISS. 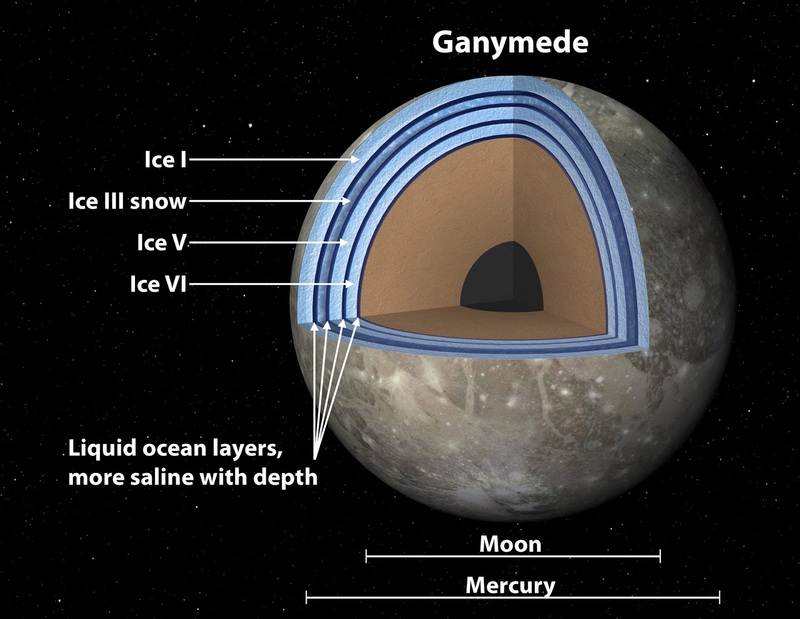 Image Source: NASA (2008) via Wiki. Countdown is proceeding for the launch of the SpaceX Falcon 9/Dragon at 4:55 a.m. EDT (0855 GMT). Latest updates are available at Dragon Mission Report | Mission Status Center - Spaceflight Now. Spaceflight Now also has this Q&A with Elon Musk, a gallery of photos of the Falcon 9/Dragon rolling to the launch pad, and a gallery of photos of F9/Dragon on the pad at Complex 40. /-- Florida Today offers coverage starting at 3:30 AM EDT. Addendum (6:45 a.m., 19 May 2012): Due to problem with the fifth engine, the launch was cancelled and will be rescheduled to May 22 or 23. 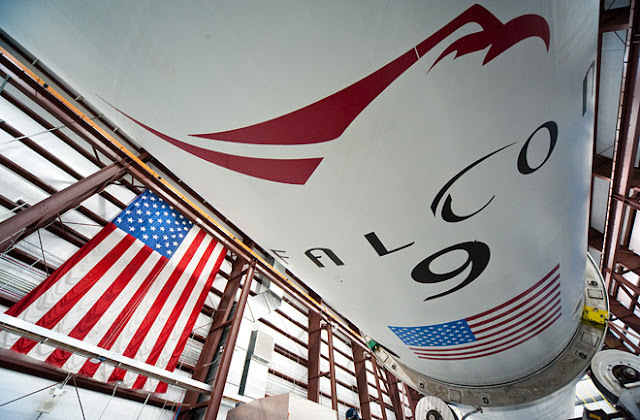 The Falcon 9 at Cape Canaveral. Image Source: Fox. Last year, when the Space Shuttles made their final flights, the Americans marked the end of an era of publicly-funded space exploration (see my posts on this here, here, here and here). This month, SpaceX, under the leadership of Gen Xer Elon Musk, picks up the baton and carries that legacy forward. SpaceX's Falcon 9 rocket was scheduled today to launch the first private mission from Cape Canaveral, Florida to the International Space Station. This historic, unmanned flight is delayed, likely until May 19. A test crew, a mix of NASA and SpaceX personnel, recently evaluated SpaceX's Dragon crew capsule; for details, see the SpaceX Website. For a gallery on SpaceX's ISS mission and NASA contracts, go here. 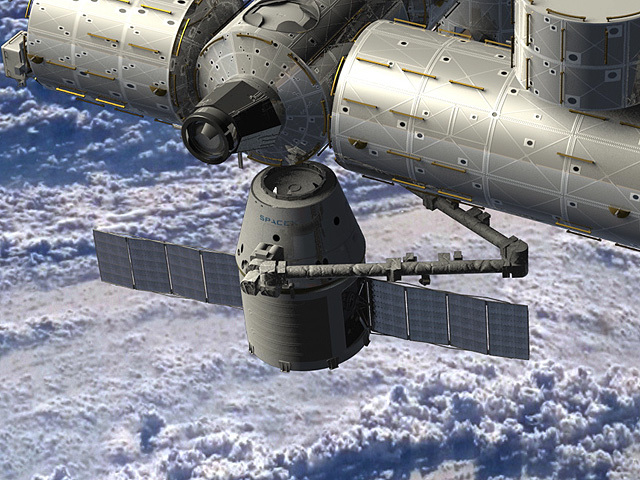 Artist’s rendition of the Dragon spacecraft docking at the International Space Station. Image Source: SpaceX. See all my posts on Space Exploration. Image Source: NASA via Flickr. 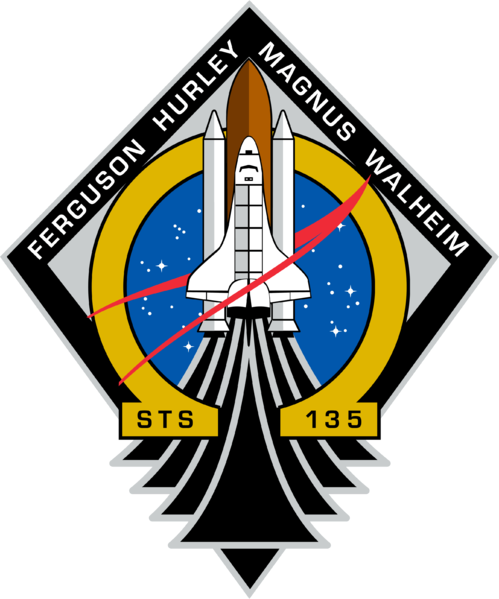 STS-135, final mission patch. Image Source: Wiki. 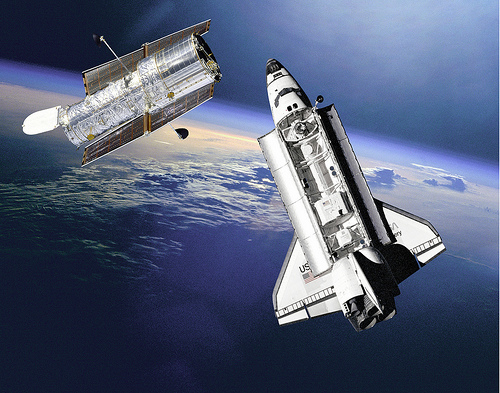 Today, the Space Shuttle Atlantis makes its final run up to the International Space Station. This is NASA's last Space Shuttle launch, and the end of the entire program, which I have blogged about here and here; and there is a related post here. As I noted in those posts, this marks the end of a thirty-five-year vision about space exploration that emerged after the Apollo moon missions.